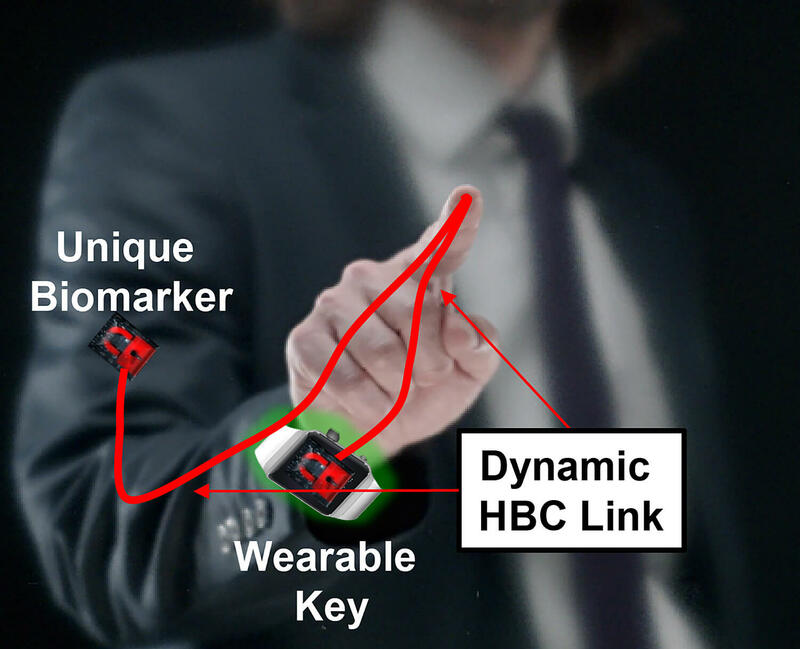 Smart wearable devices allow for the exchange of information using the human body as a robust communication medium for networking electronic devices. In this photo, a researcher wears devices that allow for the exchange of information using the body to communicate instead of sending a signal through the airwaves that could be hacked. WEST LAFAYETTE, Ind. 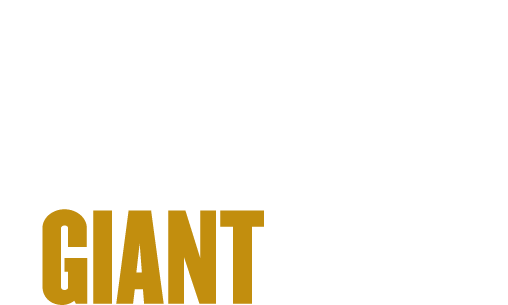 – A group of Purdue University researchers have discovered a new way in using the human body as a robust communication medium for networking electronic devices in and on the body that promises to be far more secure and low-energy than any wireless system. One important application could be in medical devices. An example of using a body as a wire is a doctor reprogramming a patient’s pacemaker or other implantable device without making an incision. The U.S. Food and Drug Administration recently recalled nearly a half million pacemakers because the federal agency was concerned hackers could gain access to the pacemakers through security loopholes - possibly allowing them to change the settings of the pacemakers or to turn the devices off. Using the body as the means to set the pacemakers could prevent such concerns. “The body is a very good conductor, thanks to its high-water content. So, you can use the body as a wire,” Sen said. 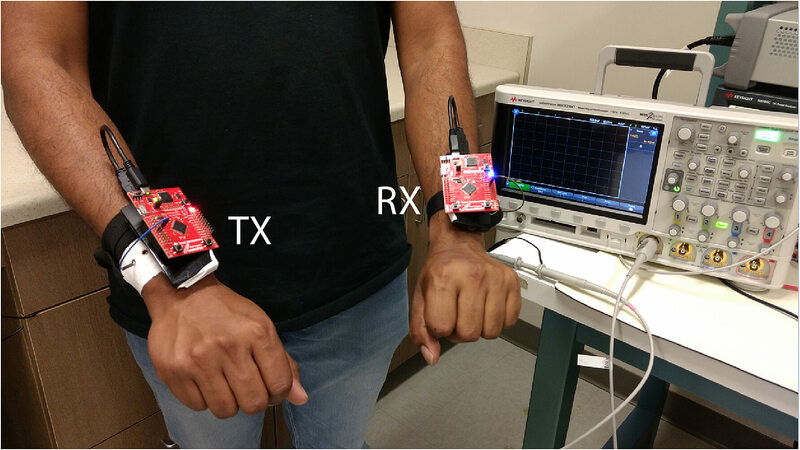 Shreyas Sen, an assistant professor in the Purdue University School of Electrical and Computer Engineering, led a group of researchers who discovered a new way in using the human body as a robust communication medium for networking electronic devices in and on the body. (Image provided).